We love scrap metal. 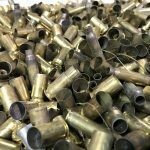 Who doesn’t is the real question but we always hear questions about different types of scrap metals and what is the best one to scrap? 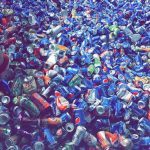 Well, in our mind any scrap metal is the best one to scrap, but then it gets to the question of availability of the metals, where to find them, what the prices are, and the list goes on and on and on. We have talked to scrappers, visited scrap yards, read social media comments, and this list is a result of all of those things. Could you debate on the order or maybe we are missing something, yes of course, but overall this seems to hold true. So we decided to go over and make a list of the 25 most common metals that get scrapped at all of the different scrap yards. 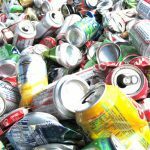 These are common metals you will come across when recycling and most scrap yard accept them for recycling. 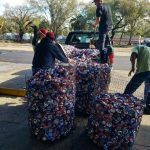 While there are many other metals that are scrapped daily, we went through lists that we have had as well as talking with scrappers and looking at so many comments received through social media outlets. 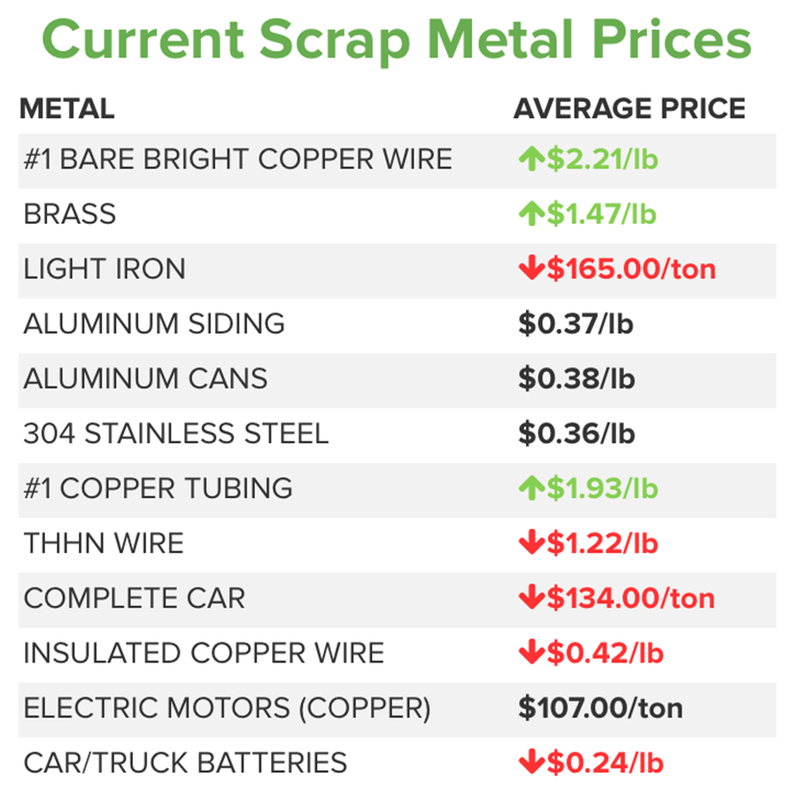 While most people look at the price of metals as being the most popular, that doesn’t hold true for the amount of weight that is actually scrapped (thus the popularity) at different scrap yards. We said that the most common metal scrapped is insulated copper wire, because there are many varieties. 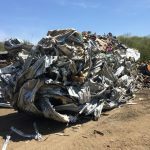 A lot of people will argue that the number one metal that is scrapped has to be steel or some type of iron, but we think that the weight of an item doesn’t make it the most common to all scrappers. 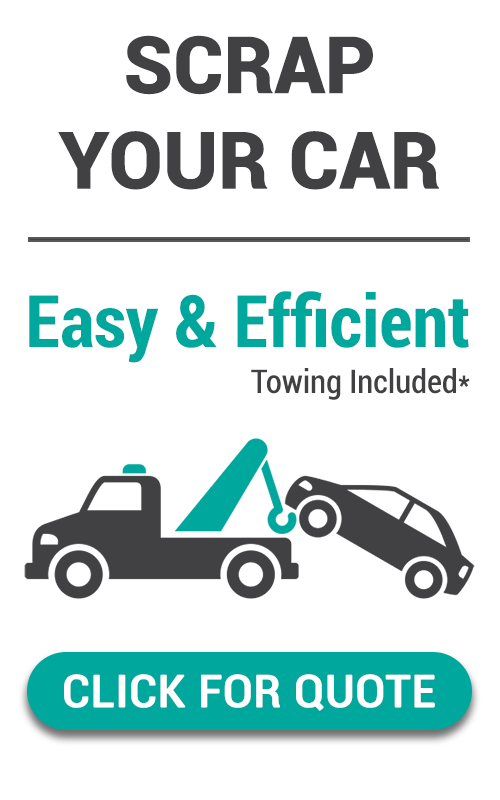 Some scrappers don’t have pickup trucks or trailers, but they do come across so many different types of copper wires. 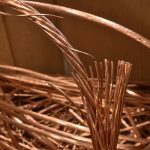 Think about it, where can you find copper wire? Everywhere! 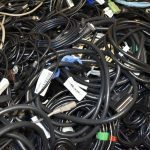 From power cords to phone cords, different copper wires run inside of computers, walls of houses, under roads, above roads, and even under rivers and oceans! This is one of the most commonly used and popular items (not to mention necessary items) to make all communications and electric run throughout the world! 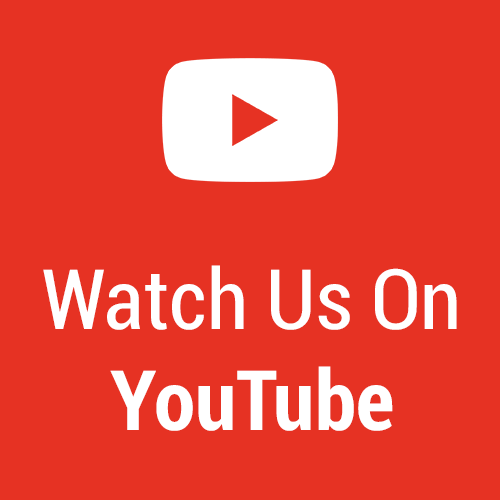 Let us know what you think and tell us your favorite or most popular scrap metal that you rely on selling. 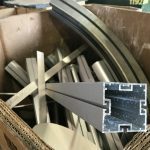 This entry was posted in Aluminum, Brass, Copper, Copper Wire, E-Scrap, Ferrous, Non Ferrous, Places To Find Scrap Metal, Scrappers, Stainless Steel, Steel.